The crew of the Discovery have a lead on who the Red Angel is and develop a plan to catch her--Leland lets Michael in on the secret behind the death of her parents--and Michael finds out just how connected she is to these events. 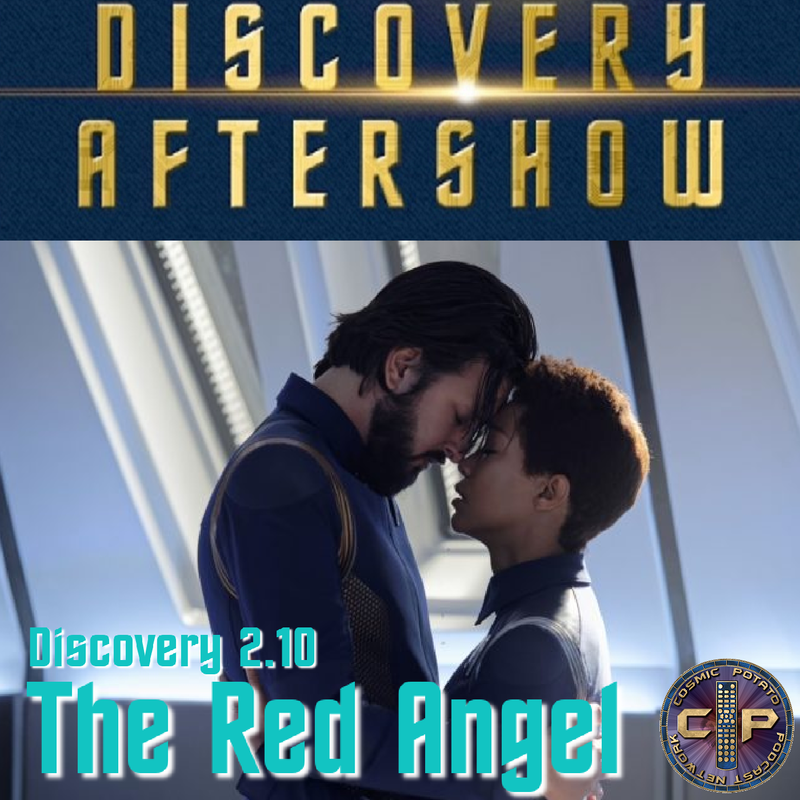 This week Christopher DeFilippis joins us to discuss the tenth episode of season 2 of Star Trek: Discovery. This episode was written by Chris Silvestri and Anthony Maranville and directed by Hanelle Culpepper.